Only available while stocks last! 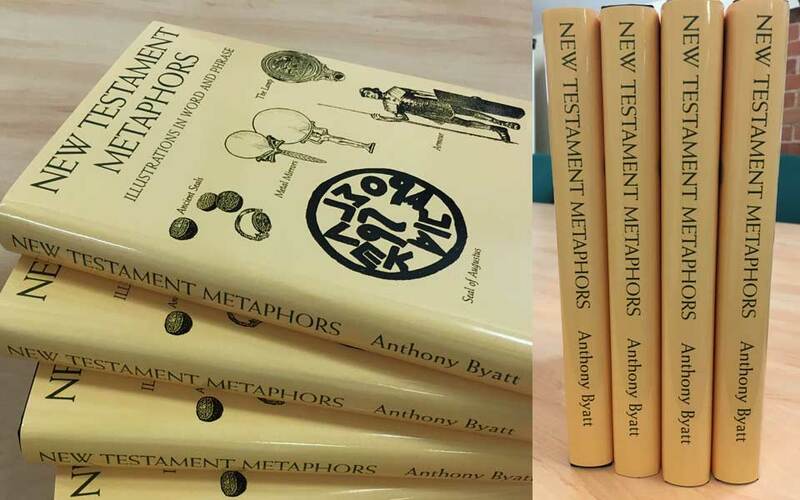 Due to popular request we have reprinted New Testament Metaphors. Written by brother Anthony Byatt and includes a wealth of information for talks and studies alike. We only have a few books left now therefore we have now reduced the price of some of the books down to below the cost of printing to clear them. One of the books we have a lot of is New Testament Metaphors, with some great points researched by Bro. Tony Byatt and many little gems to weave into talks or just for your own interest and pleasure. A must read! Now less than half price and excellent value for such a hard back book. To view the price of books and DVDs in your currency click the currency button at the top of this page.